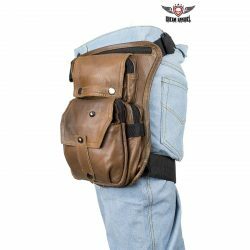 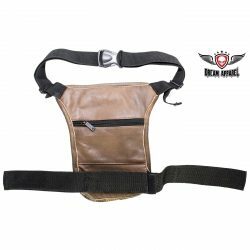 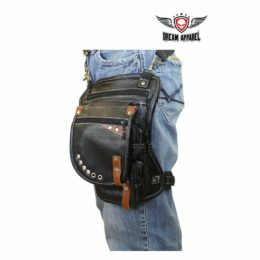 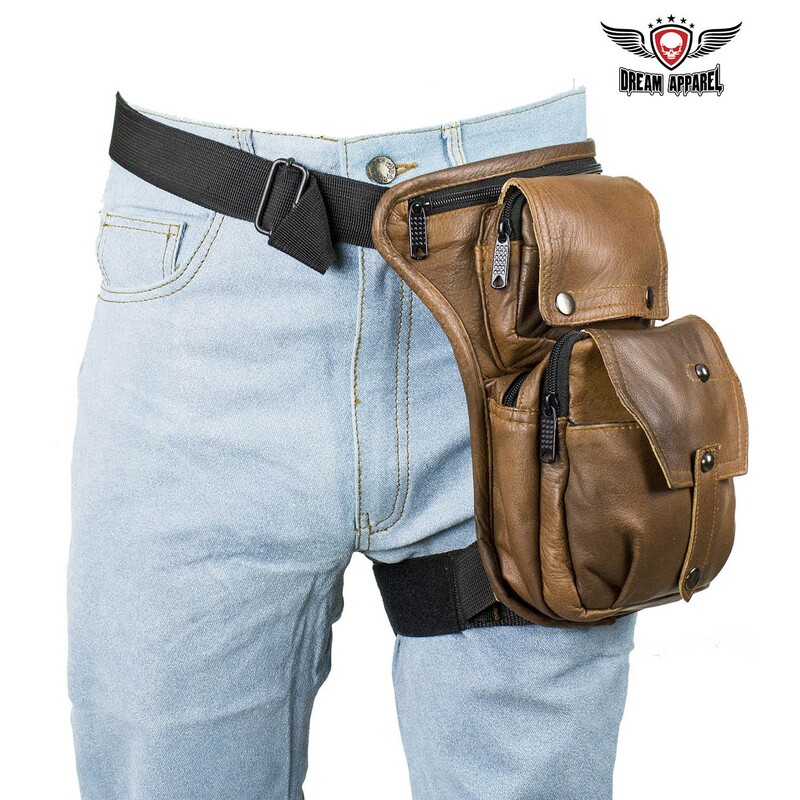 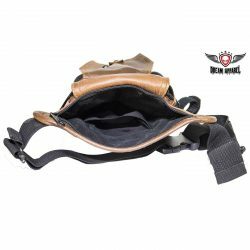 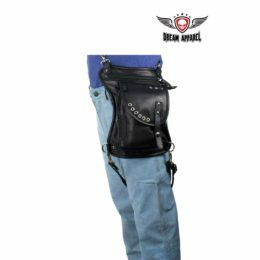 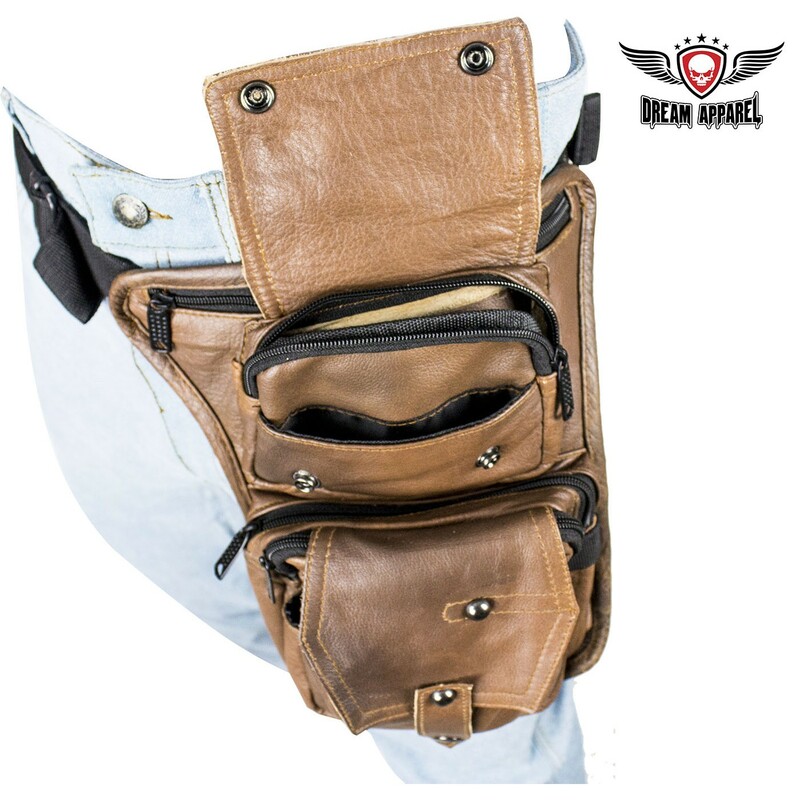 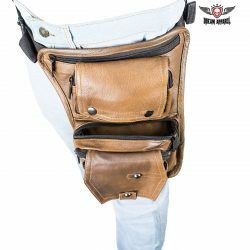 Our Premier Brown Leather Multi Pocket Thigh Bag with Gun Pocket features a large zippered gun pocket with a wide elastic strap. 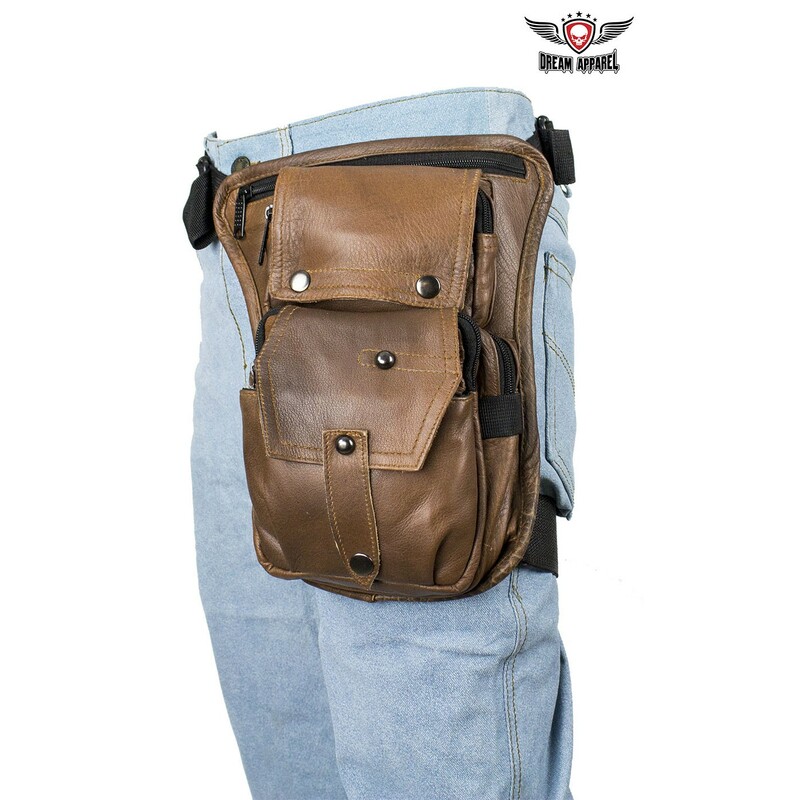 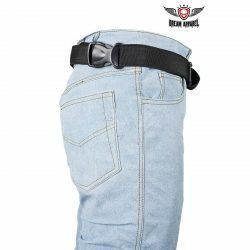 Measuring 11.75″ x 8″, it attaches easily to your belt and thigh. 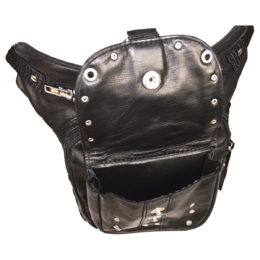 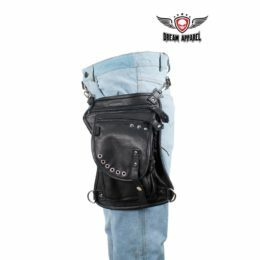 Additional storage is provided with a button snap flap that covers a zippered compartment and a slip pocket, another larger zippered compartment, an additional button snap flap that covers another zippered pocket and another slip pocket, and a zippered compartment on the back. 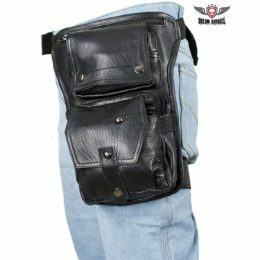 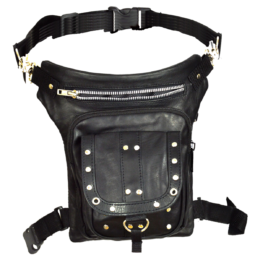 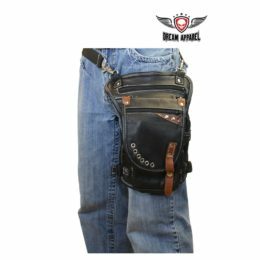 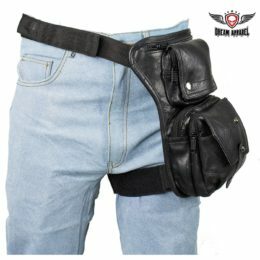 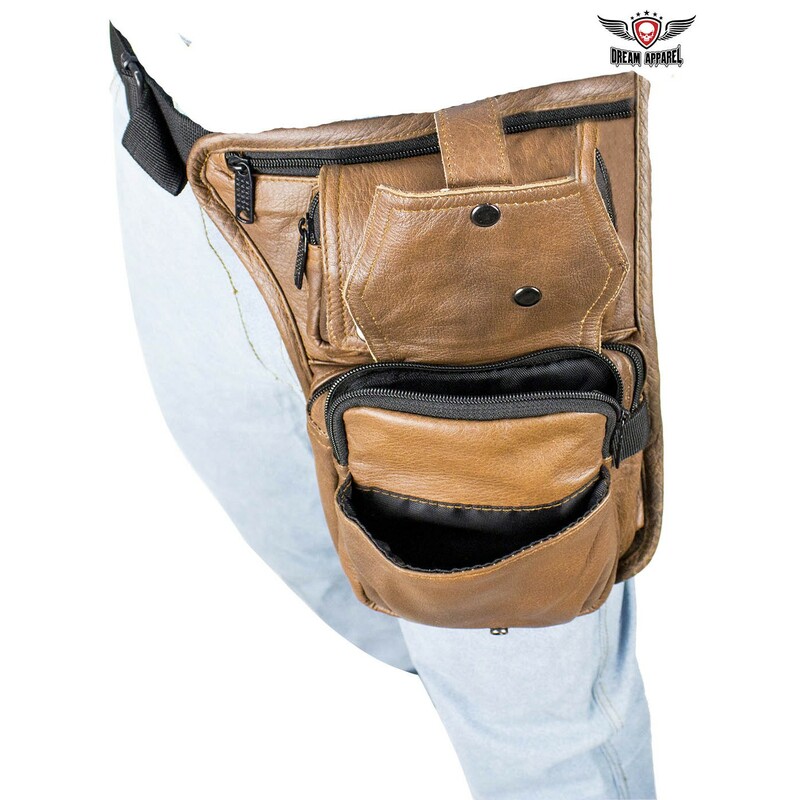 If you’re looking for a way to carry concealed with loads of room for everything else, then order yours now.